We locate and repair gas leaks in homes and businesses. Gas leaks are all over the news and if you’re a California resident you know all too well how real of an issue a gas leak can be. An undetected gas leak is ripe to cause an explosion, especially if the gas is allowed to build up (it’s heavier than air) in an enclosed area with any source of accidental ignition. Every year there are serious injuries, even fatalities because of an undetected gas leak that has been ignited accidentally. If you suspect a gas leak on your Upland property or in your home or building you need to call 909-260-4376 and we can send a professional gas technician to your location immediately. 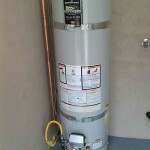 The Plumbers Connection is a full service plumbing and gas service serving the Upland area. 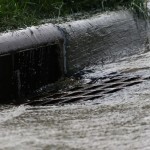 We specialize in detecting gas leaks downstream from your gas company connection and throughout your building. Using state-of-the-art leak detection equipment, operated by trained gas technicians we’ll be able to pin-point the exact location of your leak and then we can determine the best course of repair. From residential houses, apartments and townhomes to hospitals, schools, office buildings, industrial buildings and more. If you suspect a gas leak we can detect and repair it. What Should You Do If You Suspect A Gas Leak? If you have a gas leak and it’s very apparent because of the tell-tale “rotten egg” smell then you need to immediately shut off the flow of gas (if it’s safe to do so). The next step is to evacuate your building and get everyone a safe distance away. 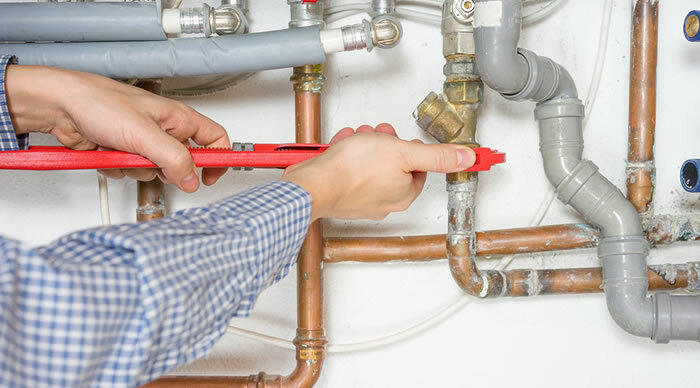 If you dial 909-260-4376 The Plumbers Connection can send a professional gas technician to your location immediately to detect and repair the problem. It’s probably a good idea to let local authorities know about the gas leak, especially if the leak is in a commercial building or workplace. ALL gas leaks are potentially life threatening situations and needed to be treated as such. Where Do Gas Leaks Usually Occur? 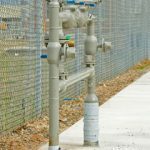 It’s not uncommon for gas leaks to occur at the actual gas meter, where connections are made or even the gas lines within the building, usually around seams or joints in the gas piping. If you’ve recently had new gas appliances installed they can be a common source of gas leaks if the connections weren’t made correctly (or by a professional technician). In the worst of cases the gas leak can occur in an underground pipe or even a pipe within a wall or ceiling and they are much harder to detect. The Plumbers Connection can detect your gas leak in any location of your building or property. If there is a leak we’re going to find it! 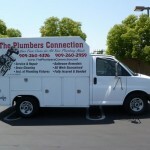 The Plumbers Connection is a full service plumber serving the Upland area. We specialize in detecting and repairing gas leaks for both residential and commercial property owners. 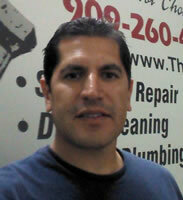 "Just had a blocked kitchen sink and garbage disposal drain cleared by Mike, who was very professional and quick. Another placed I called quoted me way more to do the job new year's eve and these guys showed up when they said, called me back and honored the deal I found on yelp. Definitely recommended!! Great service and reasonable rates, I would call these guys again."